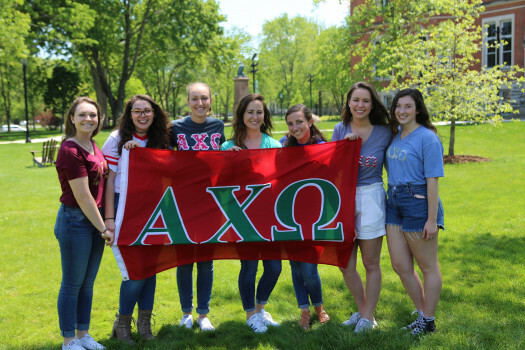 The resources provided on this site will help you to learn more about Fraternity and Sorority Life on our campus and answer questions you may have about being a member of this community at DePauw from the perspectives of an undergraduate, family member and advisor. 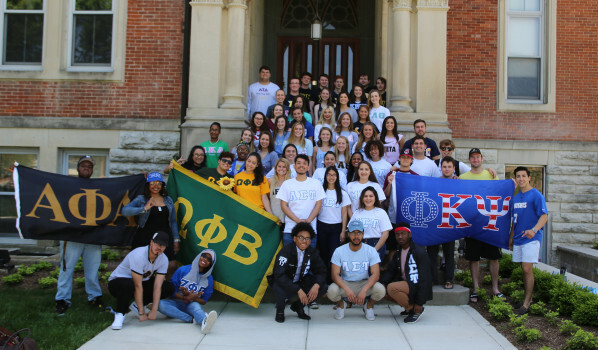 The purpose of the fraternity and sorority life scorecard at DePauw University is to create an environment that measures commitment to academics, leadership, lifelong friendships, and service within the Interfraternity Council, Multicultural Greek Council, National Pan-Hellenic Council and Panhellenic Association. Beginning in 2013-2014, Campus Living & Community Development assembled a year in review of awards, programs and news in fraternity and sorority life. Click below to view the latest report. Scholarship is a tenet of our community as a whole as well as of each individual organization. 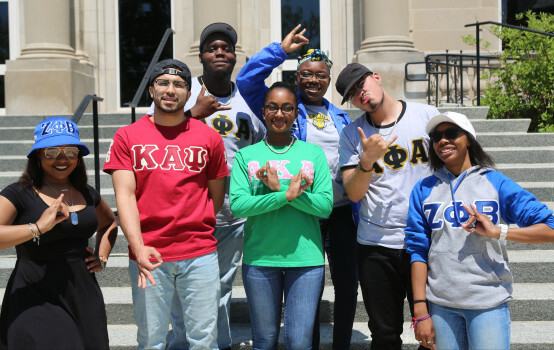 Please explore the link to the left to learn more about academics within our fraternity and sorority community through information provided by our semester grade reports. For more information on grade reports, please refer to the Grade Reports page. We have a collection of useful resources available online on Lib Guides for individual members, chapters and council leaders. You can find books, articles, and individual chapter publications. If there are additional articles, books, or resources that we should include, please contact glc@depauw.edu or the staff. DePauw prohibits hazing and any other activity that requires violation of University policy or federal, state or local law. DePauw recognizes student organizations that encourage a spirit of fellowship, cooperation and individual development. 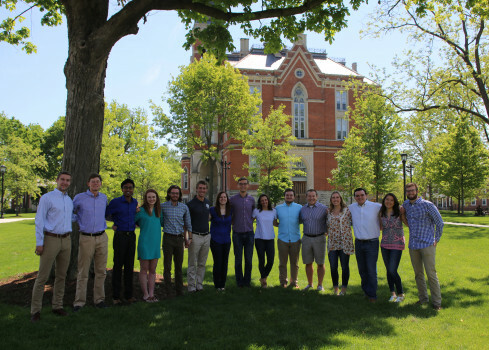 They are part of DePauw’s educational environment and are important to student intellectual and personal growth. 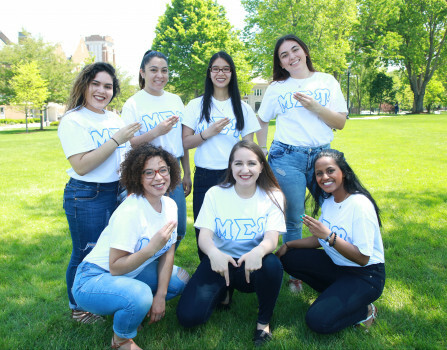 For information about hazing policies as well as resources provided by the university regarding hazing education and prevention, please click here. Our "Policies & Forms" section provides information about DePauw's Community Standards process, Risk Management resources and education, information about alcohol education, programming and the Learning Collaborative, Expansion/Extension information for interested fraternities and sororities as well as recruitment-related policies specific to our governing councils. In order to educate our students and our community on issues of Risk Management, the University administration and Greek community have partnered to create a culture of harm reduction and care for our students. Working together to develop policy and programming, our effort is to create an atmosphere which places student safety and well-being as the paramount concern for our fraternities, sororities and the rest of the DePauw community. For more information on Risk Management, please click here. Diversity and Inclusion is an important aspect to our DePauw and the fraternity and sorority community. Our office has complied a list of useful resources for students and student leaders. For more information, please click here.